Here are the things that truly make an obsessed astronomer happy...weather maps. Weather maps with good news. Weather maps with good news on a weekend, and under a waning gibbous third-quarter moon! Here is the Clear Sky Clock for my observatory. You can find out all about CSS here. Then there is the clear dry surface map. 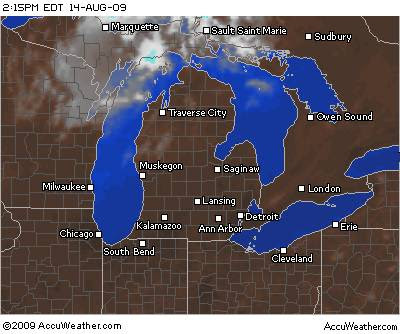 I can't remember the last time the weather over Michigan looked this promising. Last night was productive. I logged over 100 variable star estimates, mostly monitoring cataclysmic variables for outbursts. I caught several. Here is what a nightly report of visual observations looks like. Conditions: Clear, slight haze at times. Tonight we should be able to get all those plus many in Triangulum, Perseus and Andromeda that were too close to the moon last night. Time to get some rest. Its gonna be a long one.